This workshop offer participants the experience of creative self-exploration through butoh dance. 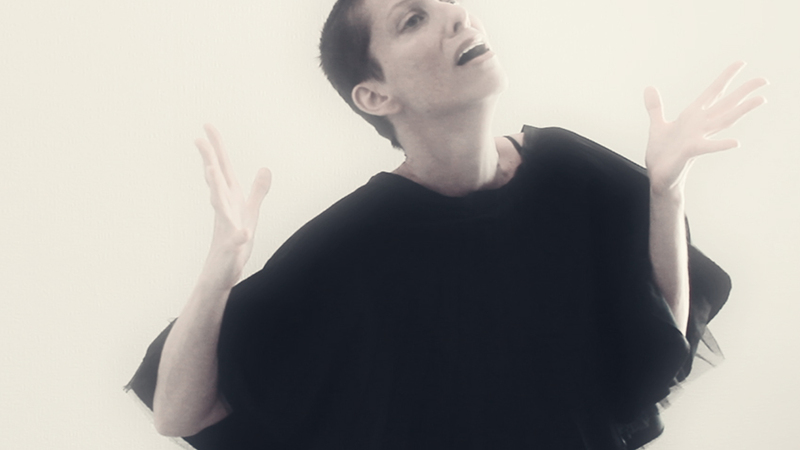 The workshop derives from my training in butoh and contemporary dance and work as a performer and video/sound artist. Based on the teachings of the founders of butoh, Kazuo Ohno and Tatsumi Hijikata and those who have followed, this workshop focuses on the following areas of practice as creative points of departure: relationship to time, articulation of movement, full body engagement, breath, imagination, body/mind states. The workshop is delivered in an engaging and approachable atmosphere which promotes an environment of positivity leading to transformation by engaging body, mind and spirit. The workshop is suitable for actors, dancers, live artists and anyone interested in exploring butoh.